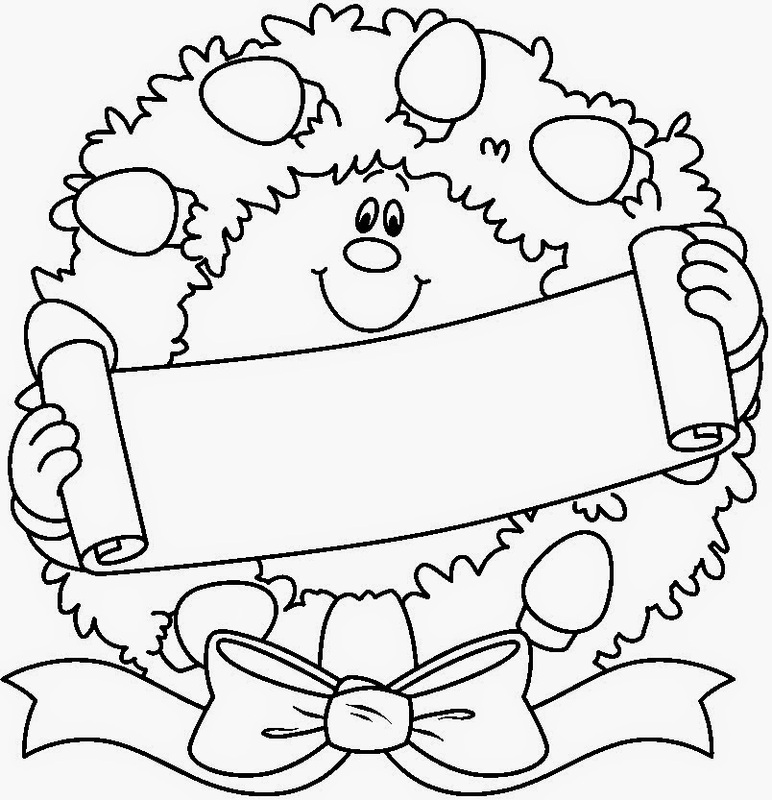 This is a collection of coloring pages of wreaths. 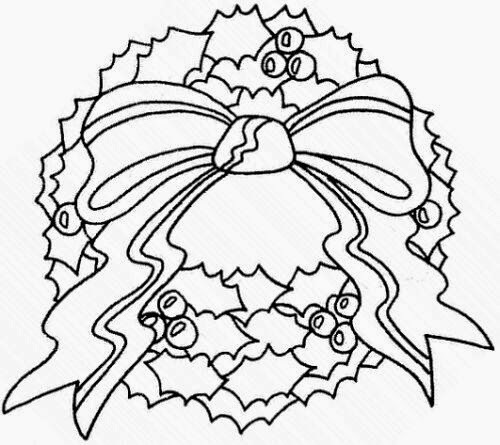 Wreaths are typically seen in the wintertime. They are made of evergreens and have symbolic importance. They are usually composed of assortments of flowers, leaves, fruits, twigs or various materials that are constructed to resemble rings. 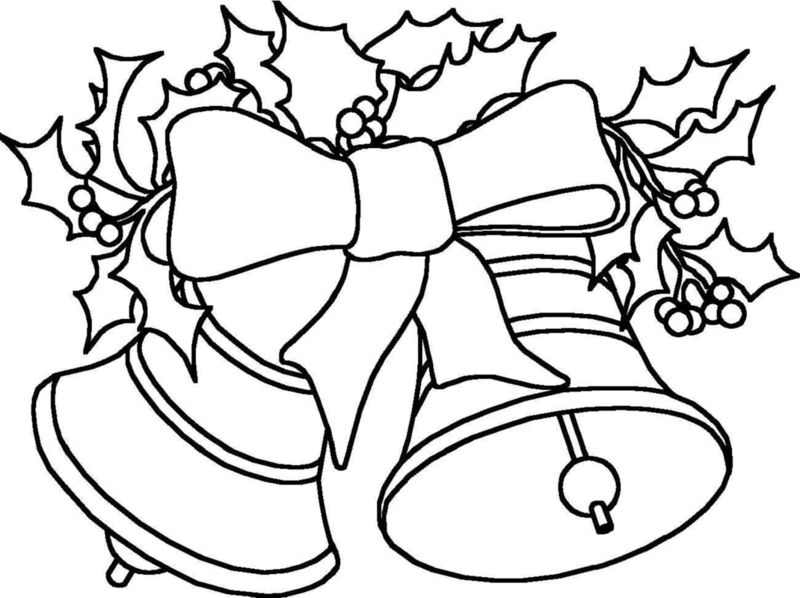 Most people, at least in English-speaking countries, use them as Christmas decorations as a holiday decoration and to celebrate the birth of Christ. 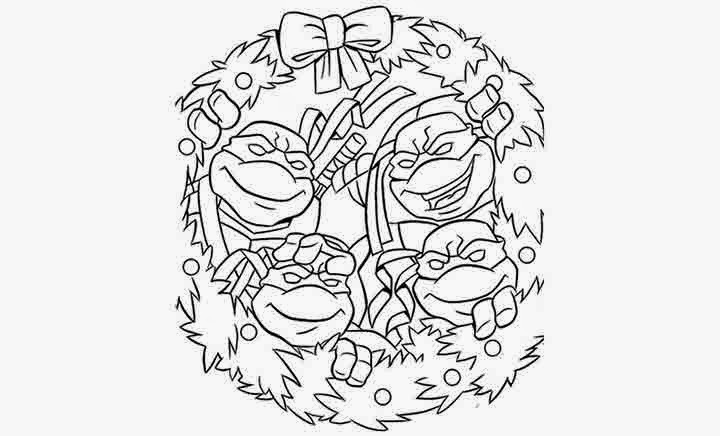 Some cultures use wreaths for ceremonial purposes, to commemorate deaths or important victories. They symbolize strength, as the evergreen trees from which they are made can survive even the harshest of winters. 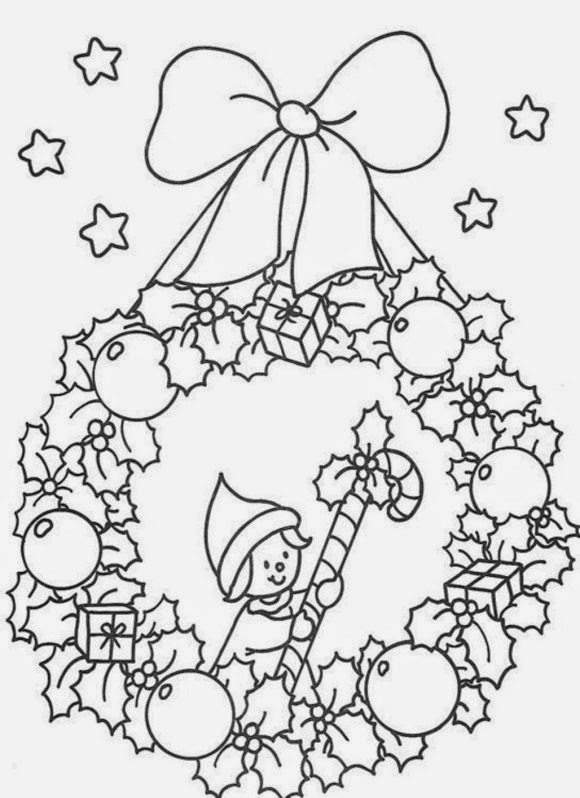 There are harvest wreaths as well. These have deep historical roots in Europe. These had symbolic importance for the harvest and various spiritual feelings. 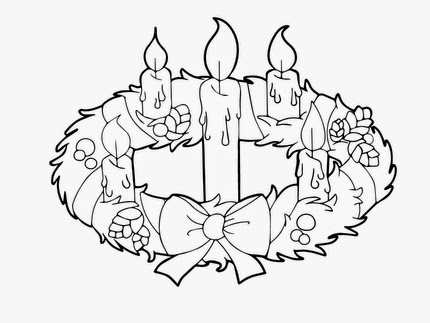 Advent wreaths are the origin of Christmas wreaths, and they are the typical wreath that you see around the holiday season. 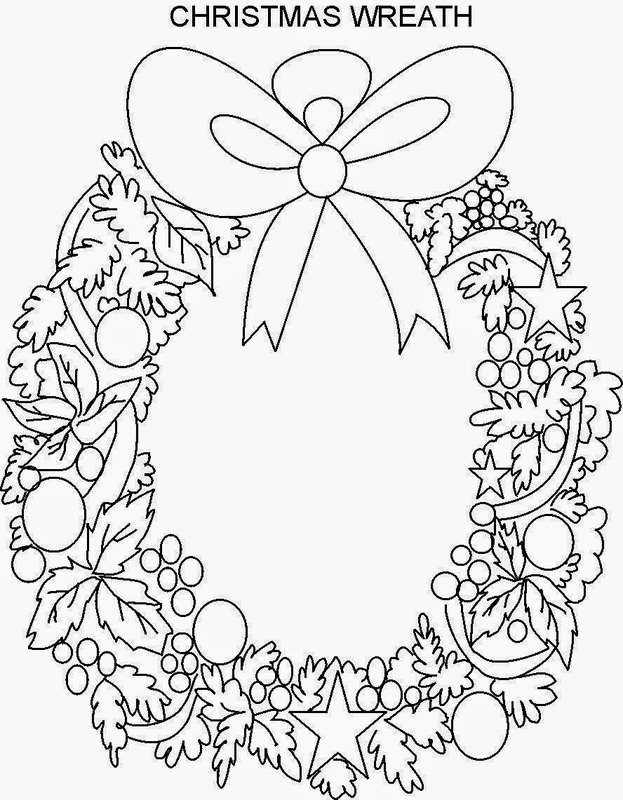 Funeral wreaths go back at least as far as advent wreaths. 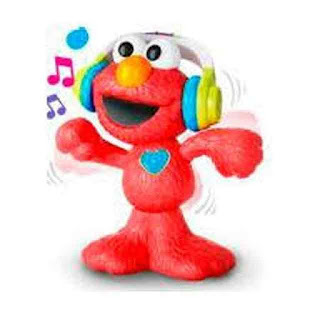 They were first used in ancient Greece. 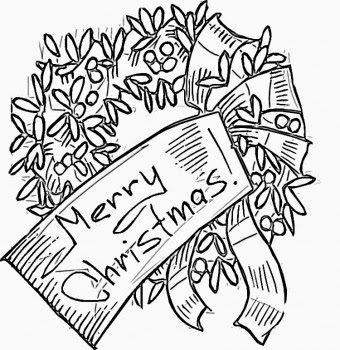 The strength of wreaths comes into play, with the power of memory and the eternal life of the spirit symbolized by the hardy evergreen. 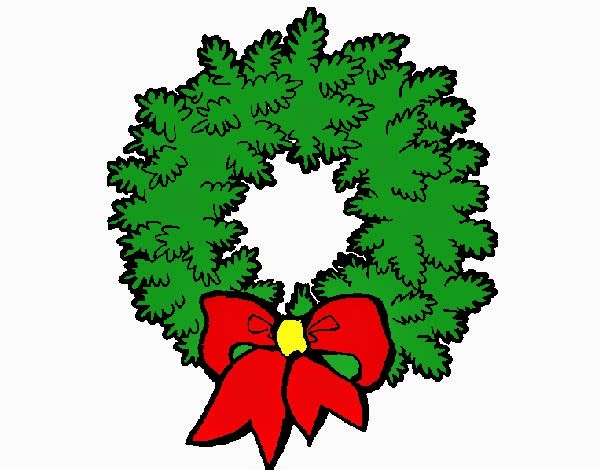 There are several other uses of wreaths, such as in the Christian religion as an ironic adornment on Jesus Christ, as a sign of personal power and hegemony as when worn by an emperor or king, and of political alliances.